Do you have missing teeth? If you do, you are familiar with the massive impact that this loss can have on your entire life. The most obvious effect will be on your appearance; as you lose one or some of your teeth, you smile instantly becomes unattractive. The loss of all teeth is even more troublesome, affecting not only your appearance but also the way your teeth/smile functions. Tooth loss which is not addressed quickly can result to self-confidence issues – it is quite difficult to smile confidently, knowing your teeth are not complete. You can bring back complete confidence with the help of dental implants at Life Dental Implants in London. 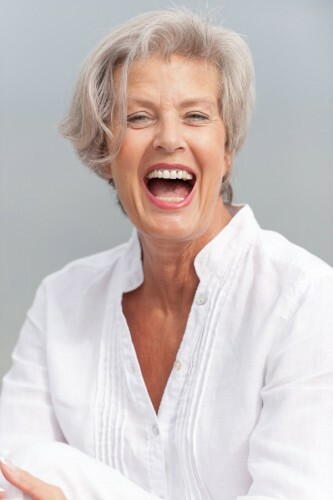 The implants are designed to replace the function and appearance of natural teeth lost due to a variety of reasons (such as gum disease and other dental problems). Bone loss is prevented as implants work on providing stimulation to the jawbone, taking on the role of the lost tooth roots. Teeth replacements (such as a dental crown or a fixed dental bridge) are attached firmly to the jawbone through the dental implants. As such, you can be confident that your smile will not move unexpectedly – a common situation for those who use removable dentures. Even after losing your teeth, you can once again smile confidently at the whole world, with the help of a dental implant treatment.